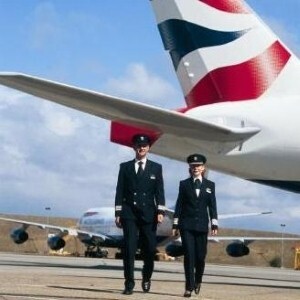 A proposed merger between airlines British Airways (BA) and Iberia is a positive move, it has been noted. According to spokesperson for ABTA - The Travel Association Frances Tuke, the move could benefit customers as it may lead to the merged firms being forced to become more competitive in the travel market. "BA and Iberia have been struggling in the current economic climate. The synergy of having the two together making the whole entity stronger will only be a good thing for customers," she said. News of a merger could be of interest to travel insurance customers looking to try and get their hands on the best value flights to take a break. According to reports, the two airlines are in the initial stages of coming to a merger agreement which is due to be made final by the end of 2010. The proposed move would see BA become the dominant share holder, at 55 per cent.